The ADVANCE project aspires to develop a blueprint for a framework capable of rapidly delivering reliable data on the benefits and risks of vaccines. Data on vaccine-preventable diseases and adverse reactions to vaccines exist in many places in diverse formats of healthcare databases. 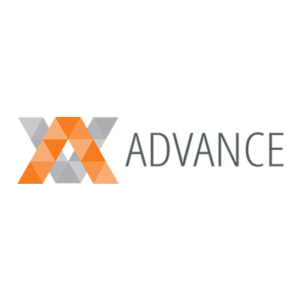 The ADVANCE consortium aims to identify and profile data sources capable of yielding rapid access to information. A web application – an interactive dashboard that allows near real-time monitoring of vaccine coverage and pre-specified health benefits has been developed by ADVANCE partners. In a paper “Benefit–Risk Monitoring of Vaccines Using an Interactive Dashboard: A Methodological Proposal from the ADVANCE Project” published last months in Drug Safety, the authors assessed the feasibility and added value of using the interactive dashboard in risk/benefit vaccine monitoring. The proposed methodology is promising according to user feedback, but requires further testing with real-life data. More about the ADVANCE project at http://www.advance-vaccines.eu/.